Rigging & Machine Movers, Kilmegan House, Cross Keys, Co. Cavan. 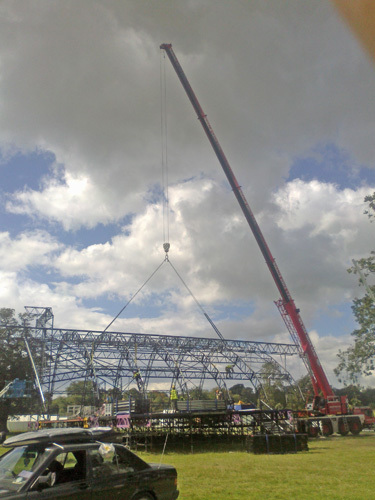 One of Ireland’s leading heavy lifting contractors. 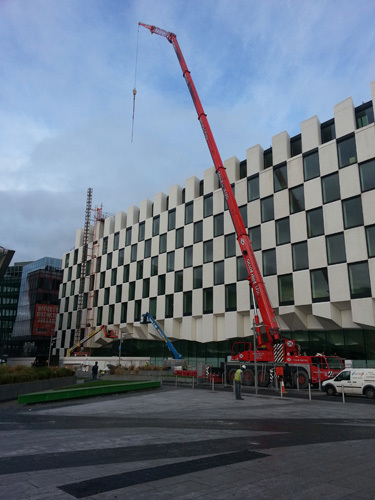 RAMM, one of Ireland’s leading heavy lifting contractors providing services in; machinery installation machinery removals, specialised machinery transport services, dedicated machinery warehousing, worldwide shipping, contract rigging, crane hire with mechanical services and electrical back-up divisions. To say that RAMM does a thorough job is an understatement of almost criminal proportions. RAMM looks after every detail of the move, from planning to the actual move itself through to end delivery. 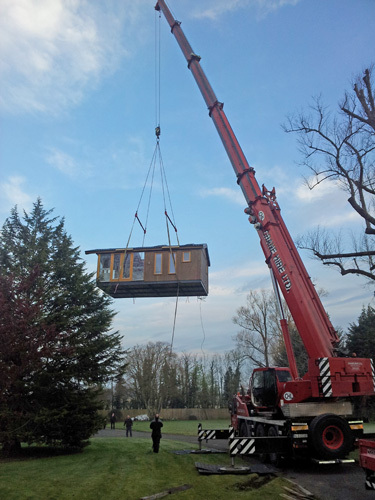 RAMM will arrive on site as a self-contained unit with everything needed to carry out the task. It will supply all the necessary transport, crainage, forklifts, lifting tackle and ground handling equipment to ensure that the removal and installation goes without a hitch. Careful attention to the smallest details ensures the safe movement and installation of all equipment. 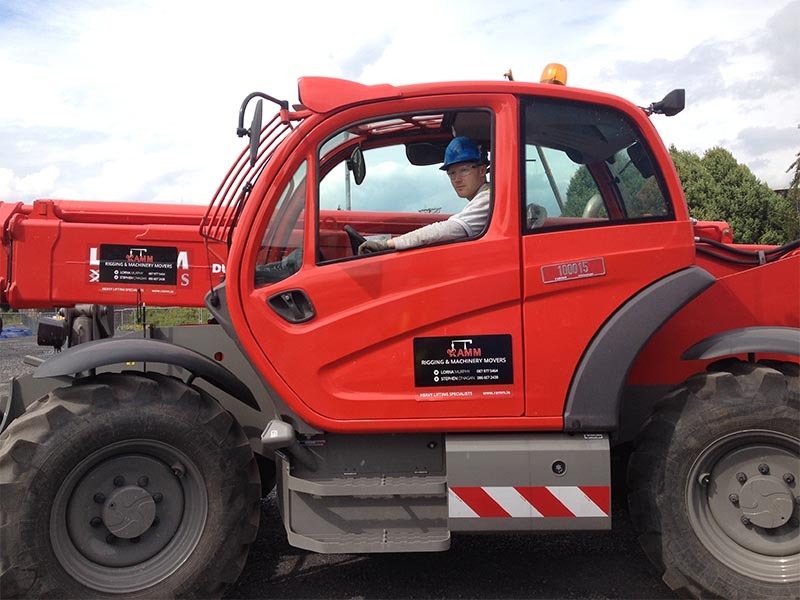 The RAMM crew arrivals on site complete with individual items of specialised lifting equipment, ground handling tackle, jacks, machine skates and other customised machinery in each vehicle, all of these fully tested by an independent testing house and certified accordingly. The company’s foreman carry with them copies of each certificate for on-site inspection should a client so desire. 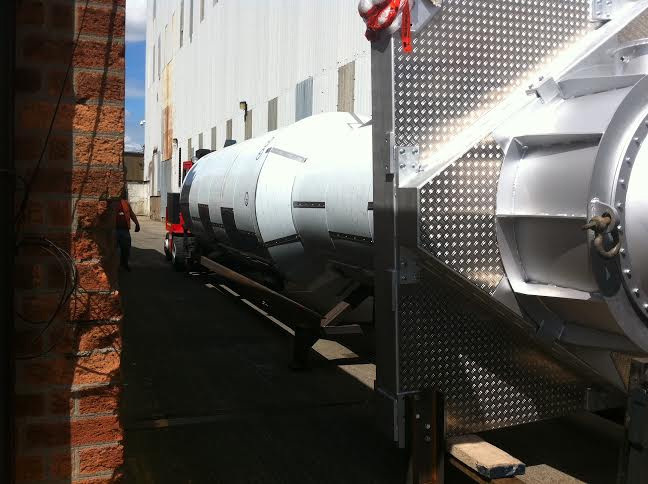 The handling of large and complex machinery such as power presses. The company has a range of hydraulic gantry systems, cranes and other specialised lifting equipment and qualified machinery rigger, fitters. We also supply a facility to crate eg. full export pack including over wrapping with anti-static wrap, barrier foil bags and vacuum packed. 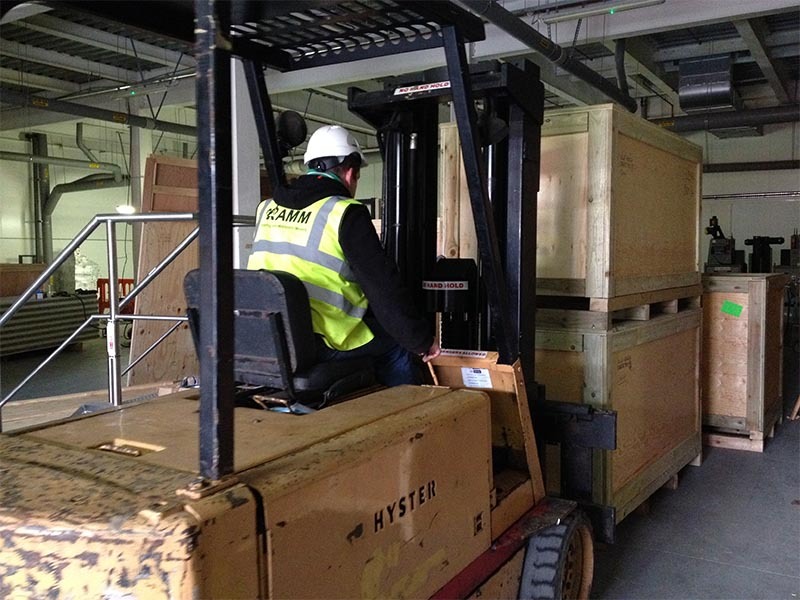 Secure packed equipment onto custom built pallet base. We can will then supply door to door service throughout Europe. 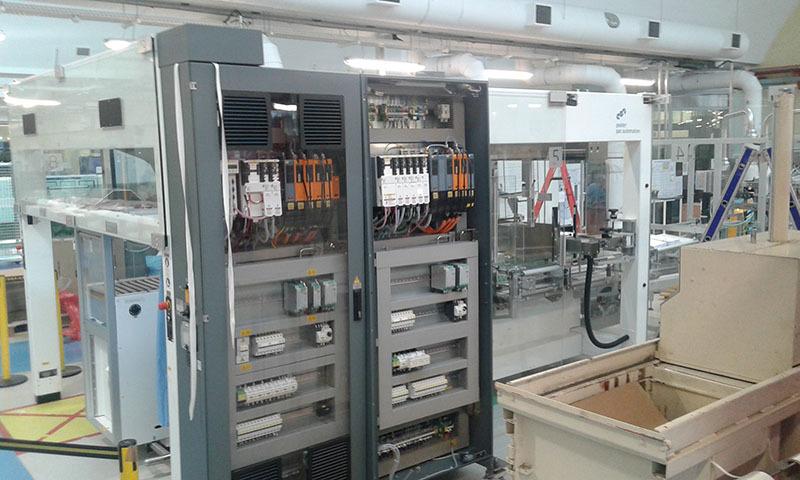 The mechanical and electrical installation of new machinery in manufacturing premises. The dismantling, relocation, and installation of existing machinery within a factory, or from one country to another. The management and physical undertaking of large contracts, installation of machinery and associated electrical and pipework services. 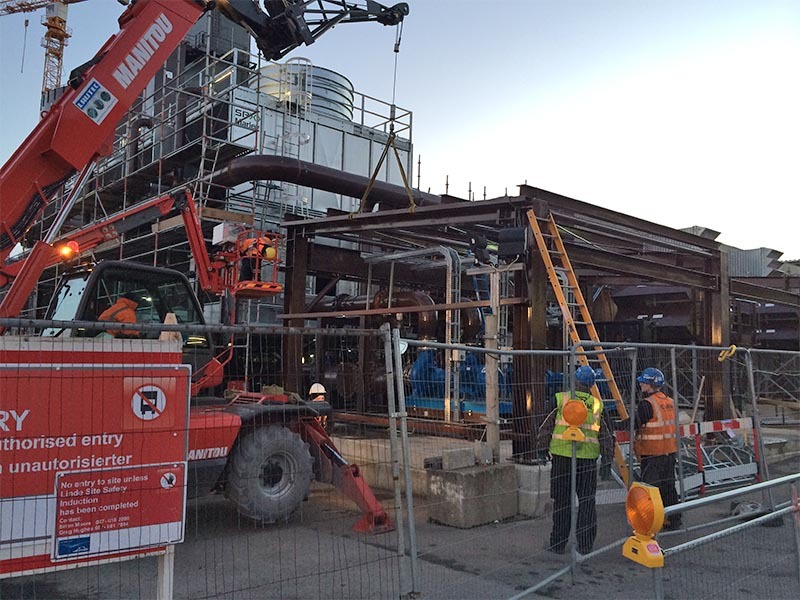 Turnkey Project: RAMM assumes responsibility for plant installation or removal, electrical and mechanical work as well as the transport and cranage element of the task. 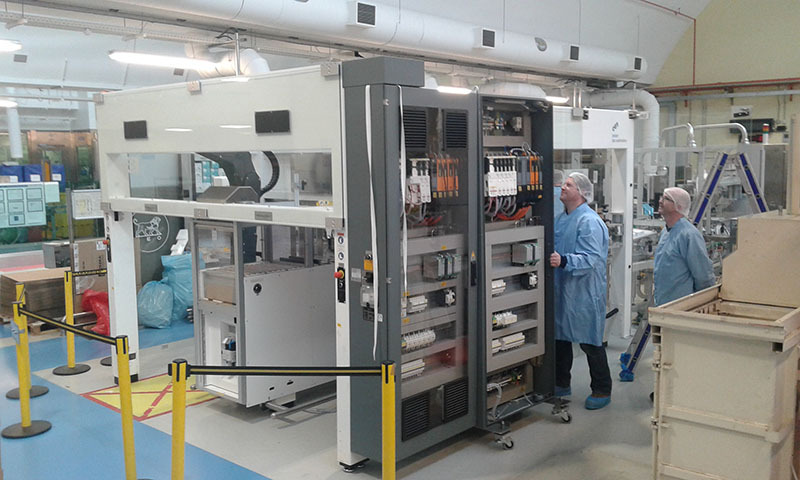 We undertake the commissioning of the plant prior to handing over to a delighted client. We can also arrange for companies coming over to ireland accomodation or appartments. Also we supply tradesman, riggers, welders, fitters. We can also provide machinery i.e. 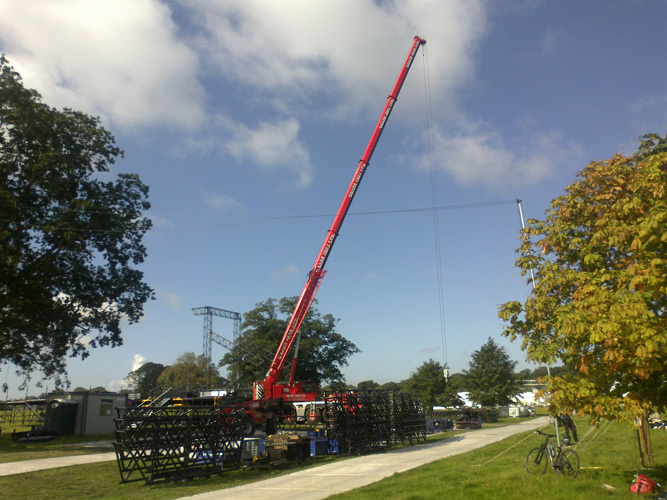 forklifts, cranes, teleporters and all necessary lifting equipment. 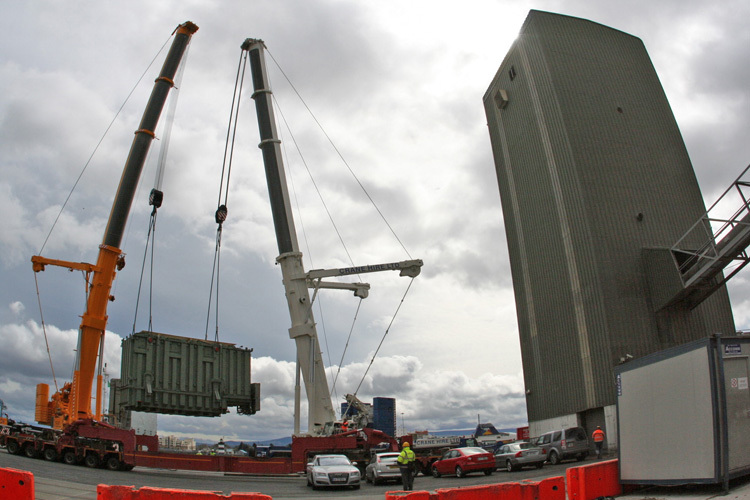 RAMM is renowned for its expertise in the specialised field of abnormal loads. RAMM will even go so far as to arrange all the necessary local authority permits, liaise with power and Telecom regional offices and the relevant Garda/police traffic divisions. Often, the work is undertaken overnight so as to minimise potential disruption to other road users. 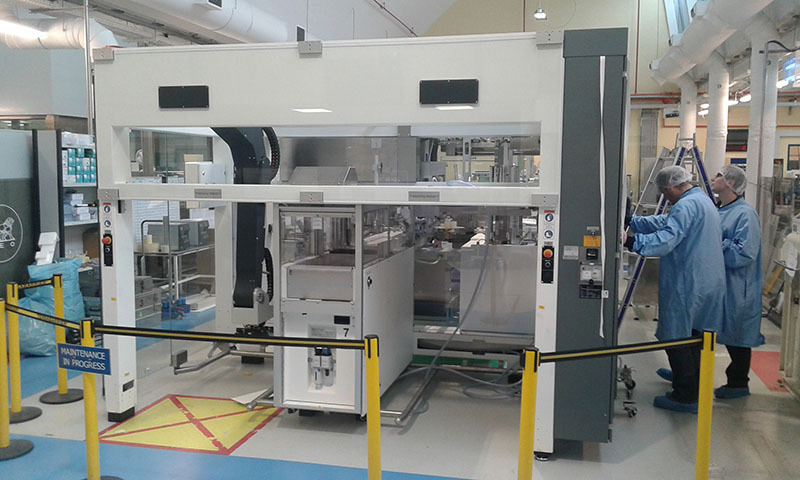 One of the true strengths of RAMM service is the company’s complete versatility and adaptability – they can provide the solution whether you require internal repositioning of a single machine or the complete international relocation of a major manufacturing facility. The precision of RAMM work is nothing short of remarkable. Send us your contact details and we will get in touch with you to discuss your project requirements. 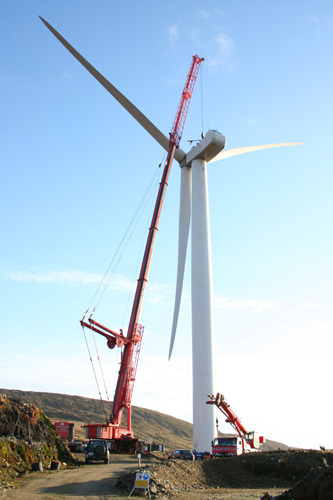 RAMM is one of the leading heavy lift contractors specialising in the installation and relocation of industrial plant and machinery throughout the world. Copyright © 2017 RAMM. All rights reserved.